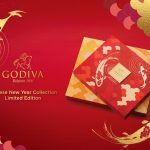 GODIVA is delighted to celebrate Lunar New Year on January 31 by paying tribute to the 2014 Chinese horoscope creature: The Majestic Horse. 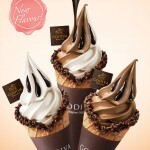 Not Your Average Soft Serve! 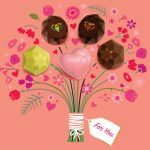 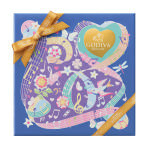 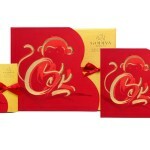 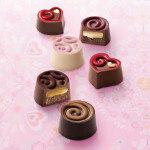 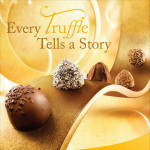 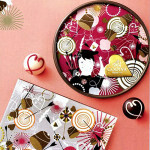 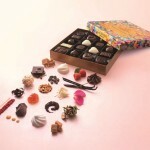 Celebrate Valentine’s Day this year with Godiva’s exclusive chocolate gift boxes!